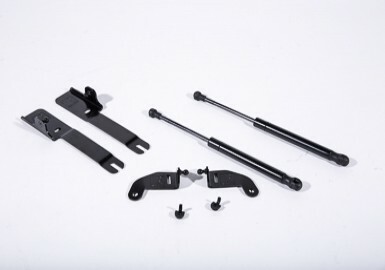 Even indoors your Mustang could use some protection, Dust, dirt and scratches can still happen within the relative safety of your garage. 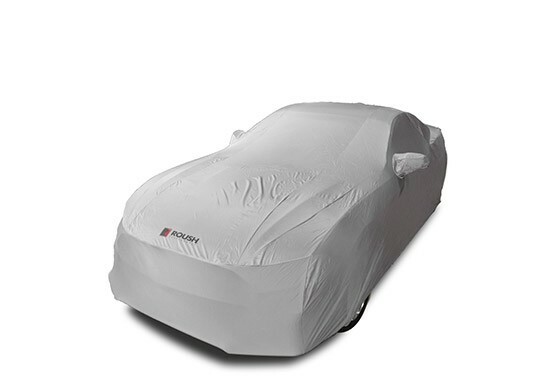 ROUSH Indoor Satin Car Covers for the 2015-2019 Mustang are the perfect way to keep your Stang’ safe. 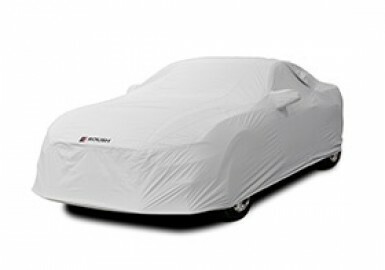 Made form an ultra-soft fleece lined lycra fabric, This car cover is custom fitted to the 2015-2019 ROUSH Mustang body shape. 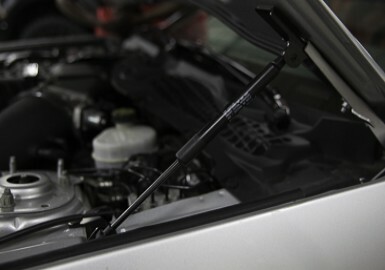 Elasticized edges help keep dust and dirt out while the fleece lining protects your paintjob from scratches. 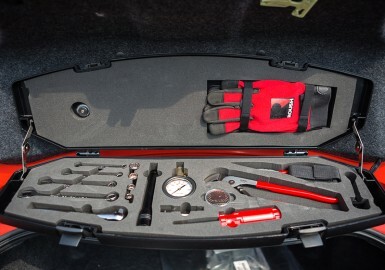 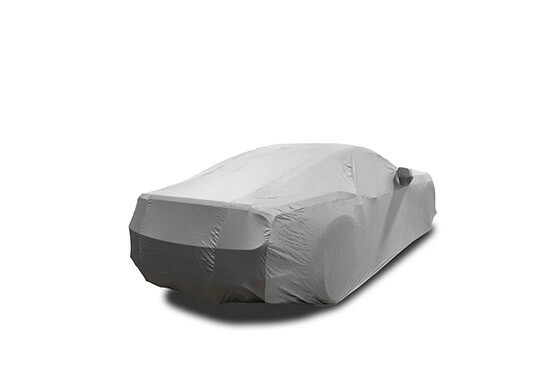 Much lighter than a typical outdoor car cover, this cover takes up very little space when stowed in the included storage bag. 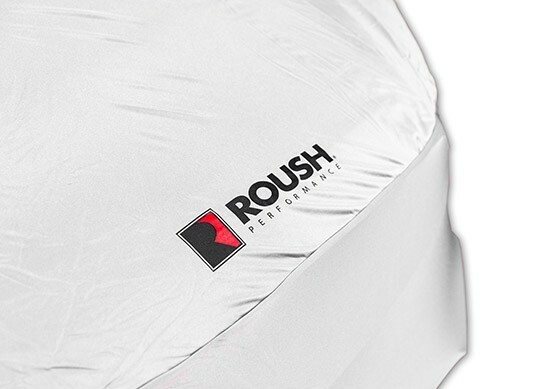 The cover and bag come emblazoned with ROUSH’s two tone logo, no one will wonder what kind of beast sleeps under this cover. 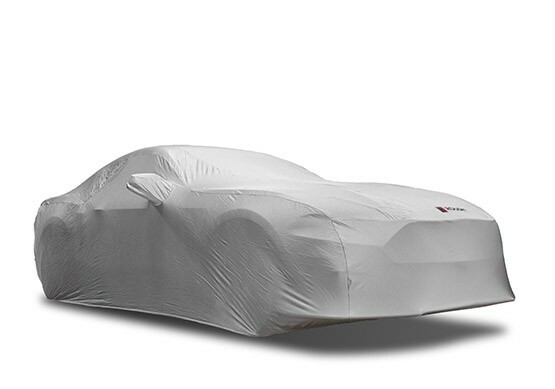 ROUSH 2015-2019 Mustang car covers are custom manufactured with mirror pockets.